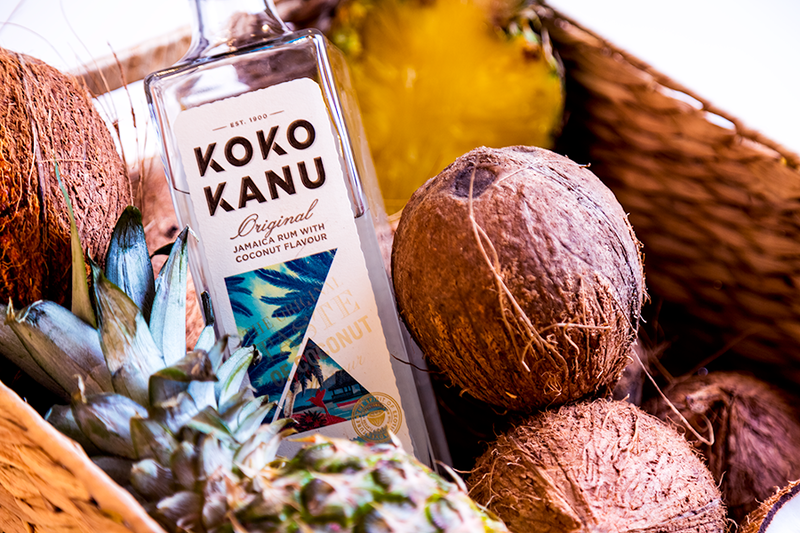 Inspired by 1950’s Jamaica, Koko Kanu, the UK’s leading premium white rum blended with coconut flavour, is inviting Londoners and travel enthusiasts alike on a journey to six bar destinations throughout the month of July. To unlock a ticket to the “Frequent Flyers Cocktail Club”, guests simply need to show off their past holiday snaps at their closest bar stop. By showing off their past adventures, city-dwellers will redeem a Koko Kanu passport and map giving them two complimentary serves. With these in hand, guests will be all set to travel between bars and imbibe around the world in six globally-inspired cocktail bars. 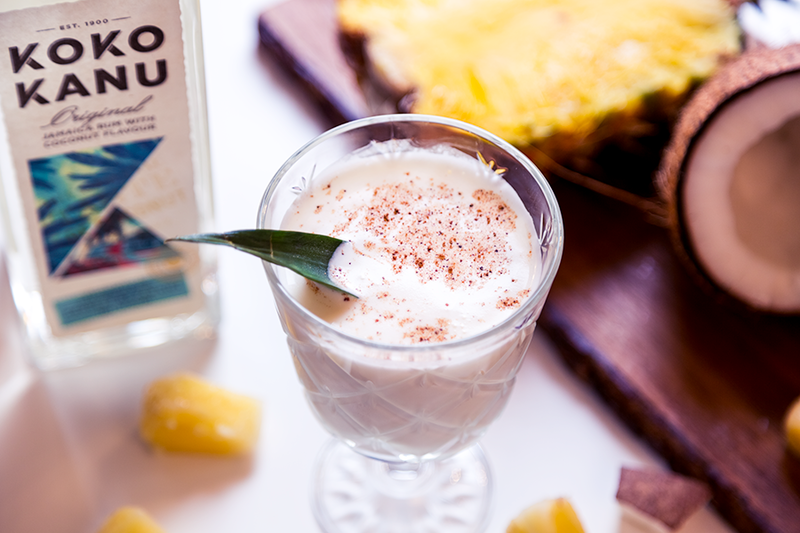 From Mexico’s Baja California inspired El Camion to Shanghai’s speakeasy Opium bar in Chinatown, all six stops will serve up a bespoke cocktail created by each bars’ mixology team – alongside the signature Koko Kolada and Koko Daiquiri – transporting visitors overseas to far-flung travel hotspots. Visitors can collect stamps in their Koko Kanu passport at each stop, and those who complete the trail will be in with the chance of winning prizes worthy of a jet-setter, including beautifully crafted luggage accessories, cocktail experiences and more. To enter, travelers must post a picture of their completed passport on their social media channels, using #addsomeadventure and tagging @KokoKanu_UK.